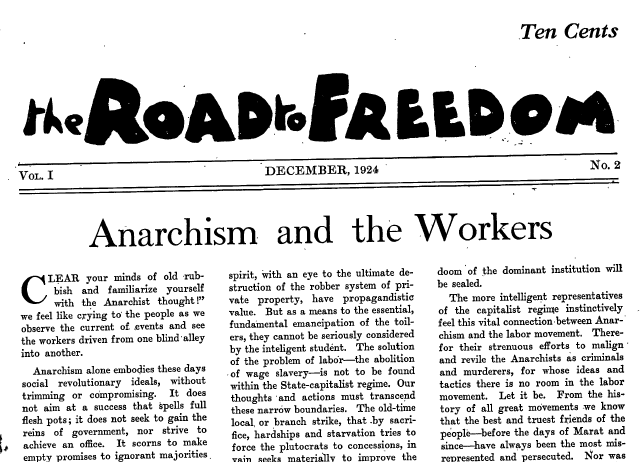 The December 1924 issue of The Road to Freedom, an anarchist newspaper published out of New Jersey and New York from 1924-1932. Contributers include Max Baginski, Emma Goldman, and Jean Grave. Scan provided by redkat, who we are very grateful to. An account of two years of struggle at an Australian Chrysler plant by one of the workers, including a detailed look at the role of the union.